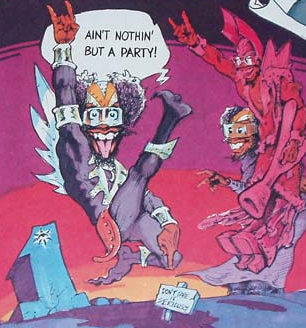 PARLIAMENT FUNKADELIC: One Nation Under a Groove chronicles the unique alchemy of the musical influences that fed into the band`s singular approach to music, documenting P-Funk`s continuing influence on today`s artists and musicians and featuring an in-depth look at the musical and entrepreneurial mastermind of its leader George Clinton. What is The Future for Funk Music? These questions are answered AND this genre of music is explored in: Funk Music: A Documentary. Interviews from members of the Funk bands Cameo, Lakeside, Slave, The Time, P-Funk All Stars, Prince's New Power Generation, Ozone, Rick James & many more.